In Thailand, 80 percent of people killed in road accidents are riding motorcycles. Now, one agency hopes its new invention could literally mean the difference between life and death. The "Helpmet" was designed by BBDO Bangkok for the Thai Health Promotion Foundation (the same partnership that recently came up with the fat-reducing AbsorbPlate) to help address Thailand's staggeringly high rate of motorcycle fatalities—the second highest in the world. The helmet uses shock-detecting technology to sense when the rider has been in an accident, with GPS and cellular access built in to alert emergency crews. When the helmet detects a crash at a force that could cause unconsciousness, it sends an SMS to the National Emegency Center. The message includes the rider's location via GPS, and a SIM card contains more detailed information that the rider fills out on a website in advance. 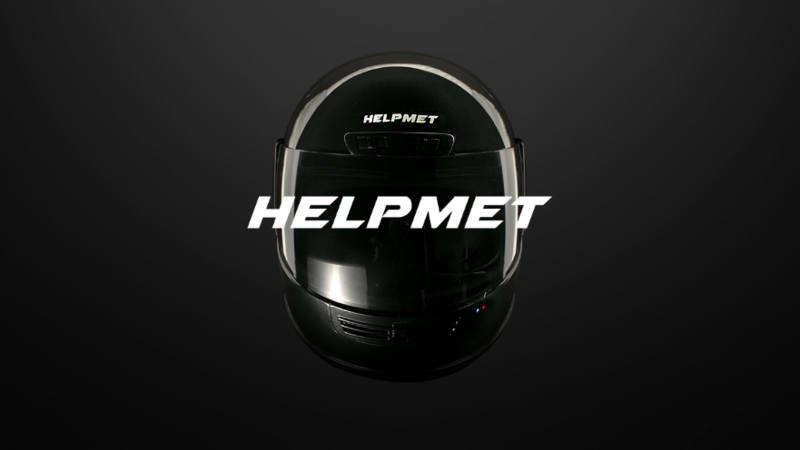 Because a vast majority of Thailand's motorcycle's accidents occur on rural roads, the team behind the Helpmet hope it will reduce fatalities by alerting paramedics far more quickly and with pinpoint accuracy.